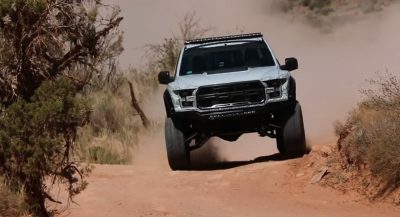 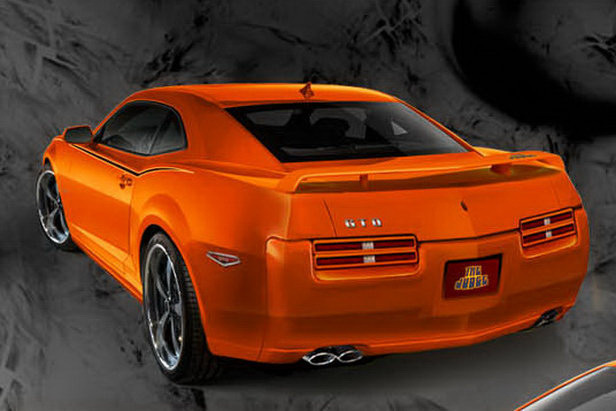 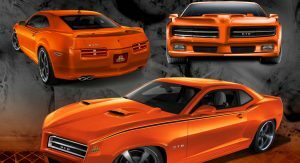 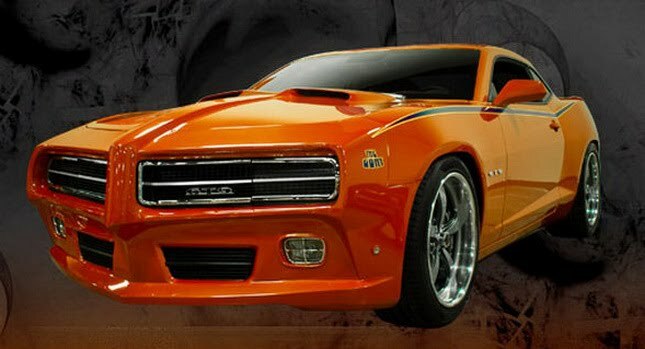 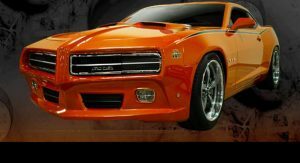 The makers of the fire-breathing Phoenix T/A that we saw at the 2009 SEMA show in Las Vegas are back with yet another proposal for a Pontiac model based on the latest iteration of Chevy’s Camaro pony car. 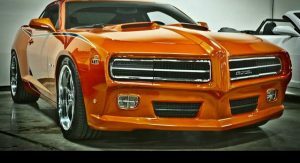 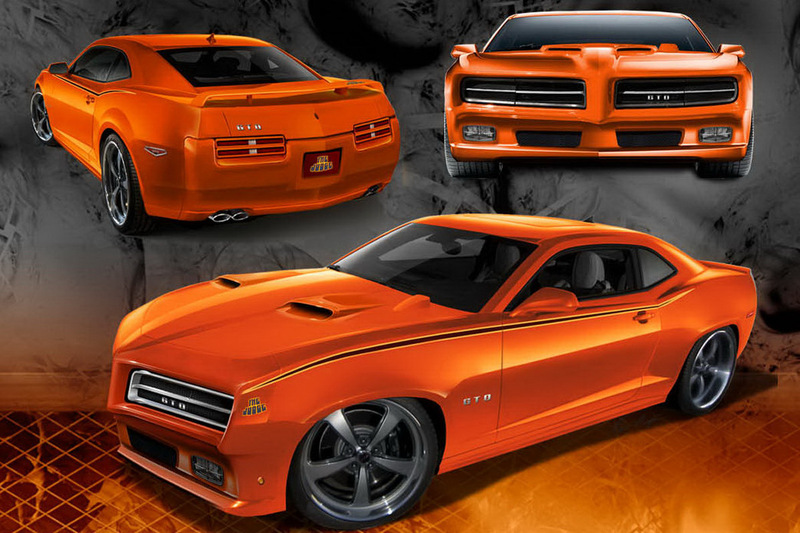 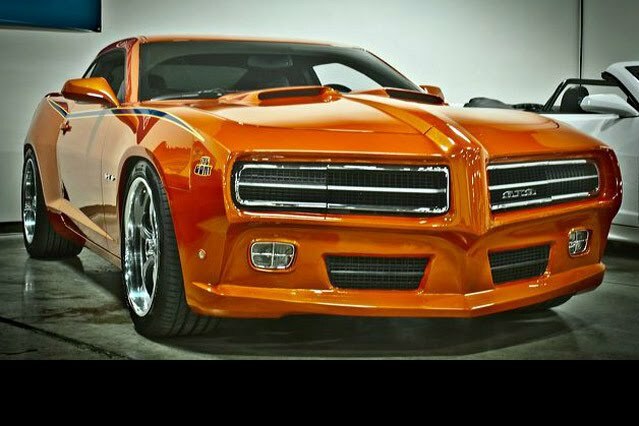 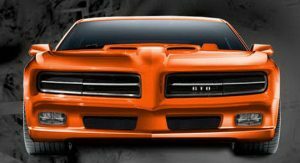 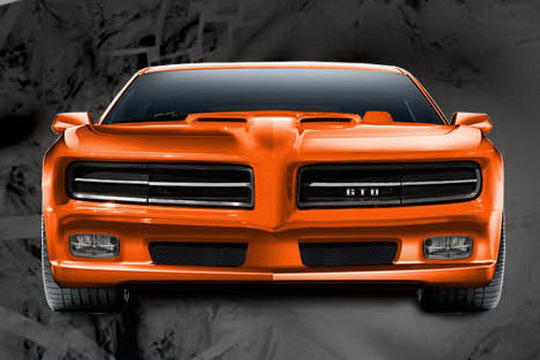 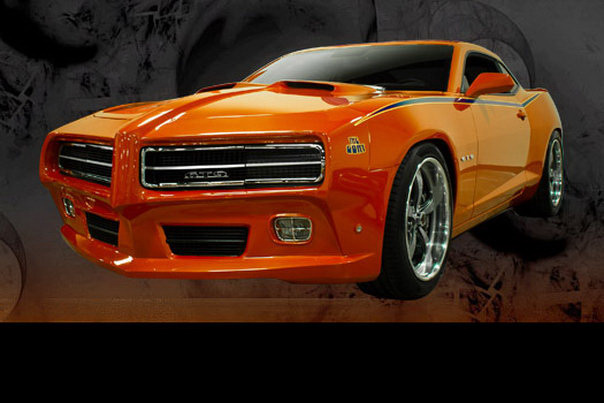 This time the people over at Trans Am Depot will give birth to a modern day interpretation of Pontiac’s famed 1969 GTO Judge. 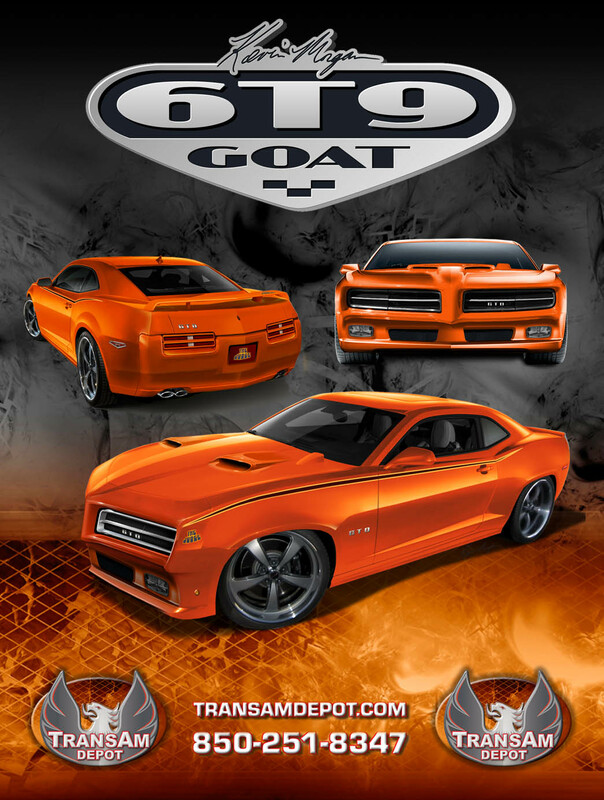 The tuner named its creation “The GT9 Goat”. 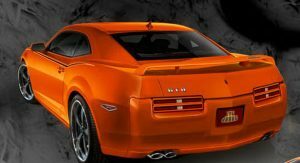 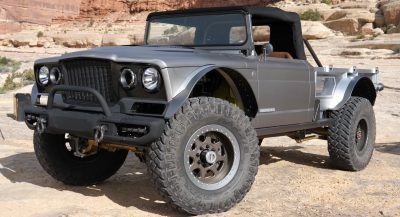 The teaser renderings and photos of the faux-Pontiac reveal a bespoke front end with a split grille and a revised hood with air scoops, while at the back we find new tail lamp and bumper designs as well as a restyled trunk sporting a prominent wing. 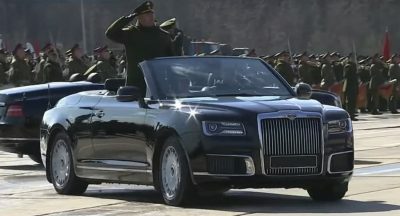 The characteristic profile side stripes, quad tail pipes and the newly styled alloy wheel options round off the exterior changes. 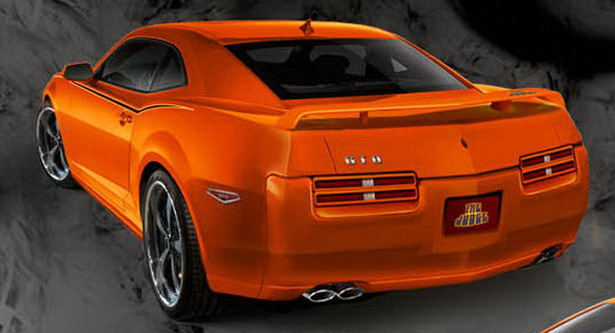 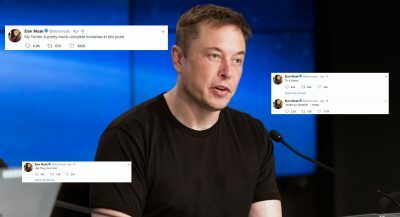 There’s no word yet if there will be any kind of upgrades to the interior and the mechanical hardware of the Camaro.